Dreamcatcher is a South Korean girl group comprised of seven members: JiU, SuA, Siyeon, Handong, Yoohyeon, Dami and Gahyeon. They have just shared “What”, a rock-infused dance track from their new EP “Alone in the city”, released two weeks ago. It contains six tracks including a special intro and an instrumental version of “What”. 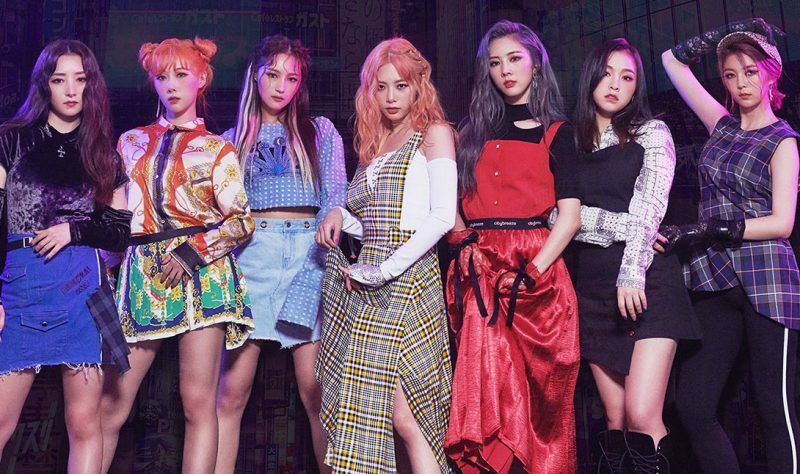 Originally formed under the name MINX, the group debuted as Dreamcatcher last year with the single album “Nightmare”.